Anne Boleyn hit the news recently with doubts raised over the authenticity of various portraits of her, including one on display at Hever Castle. Facial recognition software was used to ascertain whether the subject of these portraits was indeed the second wife of Henry VIII, and apparently raised sufficient doubt. The appearance of Anne Boleyn has been under discussion for centuries, from the earliest sixteenth century descriptions to today’s technological findings. The only contemporary image of Anne that survives is a disfigured commemorative lead medallion inscribed ‘A.R. The Moost Happi. Anno 1534’, held at the British Museum – this medallion was purportedly used as the basis of the current claims regarding the widely known portraits of Anne Boleyn. Hever Castle Curator, Anna Spender, takes an in-depth and fascinating look at the many conflicting reports of Anne Boleyn’s appearance and how the artist’s interpretation of the subject significantly impacts the end result. 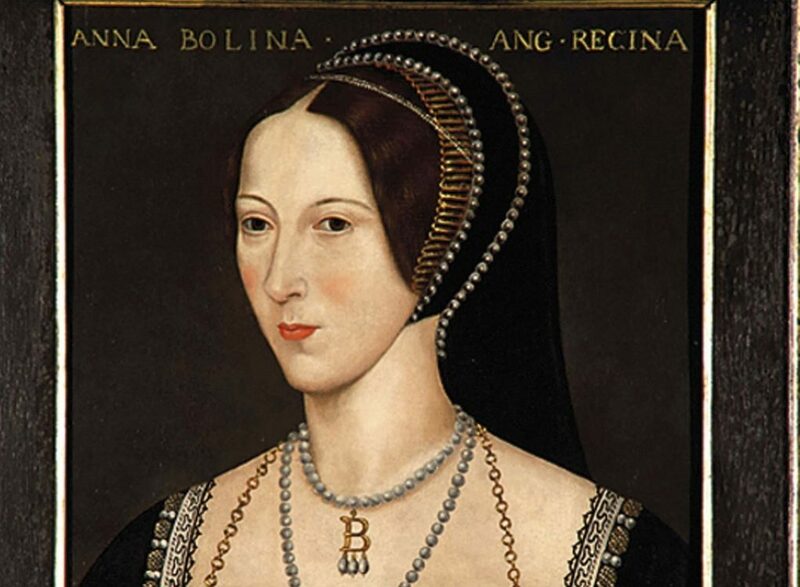 You can view Anna’s discussion on Anne Boleyn as a pdf. At Hever Castle we are very proud of the extensive Tudor portrait collection we house, which has been described by David Starkey as “one of the best collections of Tudor portraits after the National Portrait Gallery.” We invite the public to visit the Castle to view the portrait of Anne Boleyn in question and draw their own conclusions on this important piece of history.